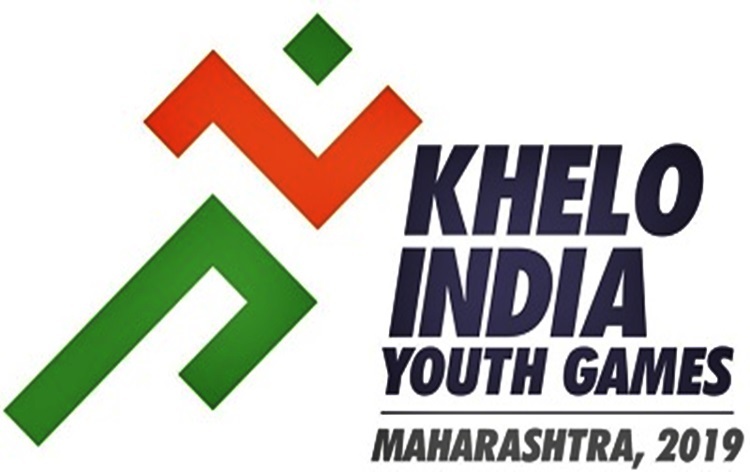 The Khelo India Youth Games 2019 kicked off in Pune on Wednesday evening with cultural programmes. 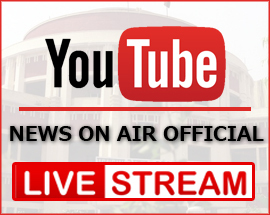 Prime Minister Narendra Modi's message on the occasion was read at the event. 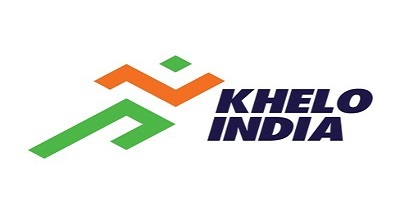 Addressing the gathering, Union Sports Minister Rajyavardhan Rathore expressed happiness that from 3,500 participants in the first edition, the second edition of Khelo India will have ten thousand participants in action to be watched across India. 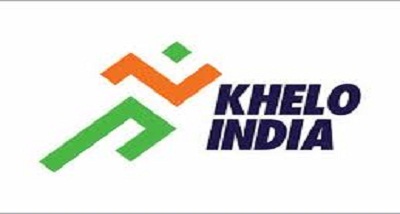 He said 1,000 players will be selected out of competitions in the current edition of Khelo India and they will be given Rs 5 lakh each per annum for the next 8 years for development of their sporting talent. Maharashtra Chief Minister also spoke on the occasion. 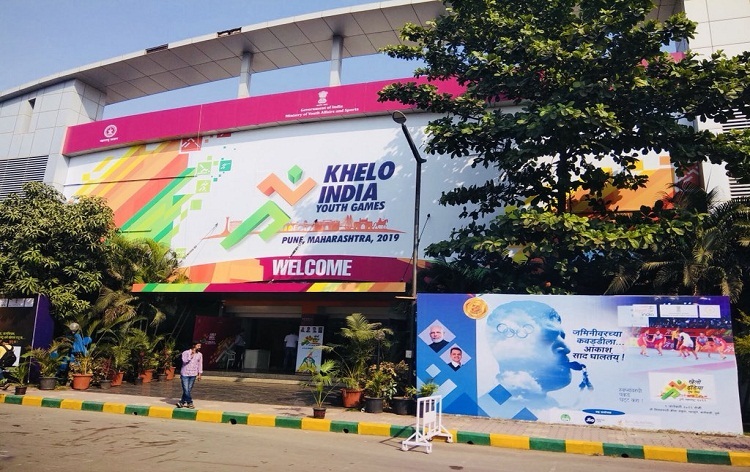 The Khelo India is now bigger and better in its second edition, after being re-christened Khelo India Youth Games, covering 18 different disciplines of which six are team sports. The Games will provide an opportunity to both school and college-level athletes in 10 to 21 years age group. 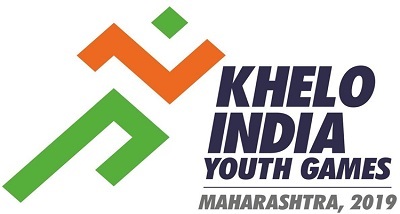 Besides Pune, the competitions will be held at other centres of Maharashtra. 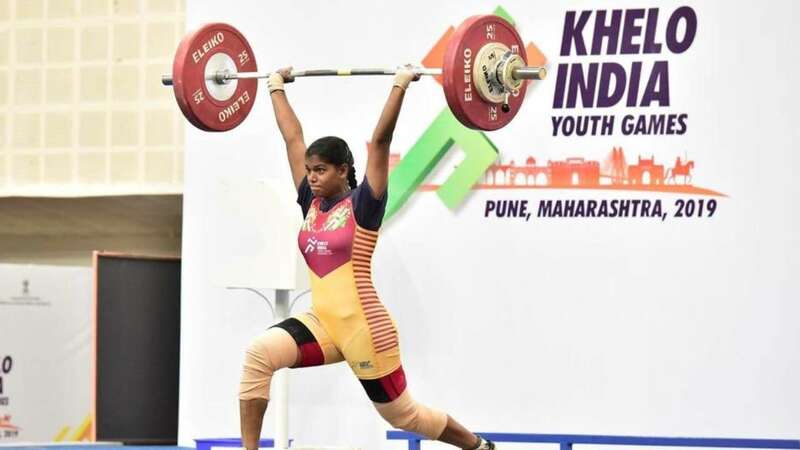 At these venues, India's promising athletes will get a chance to compete with ones who have already made a name for themselves in the international arena. Earlier today, Col. Rathore started off the new #5MinuteAur" challenge for the Khelo India campaign with a video that went viral. 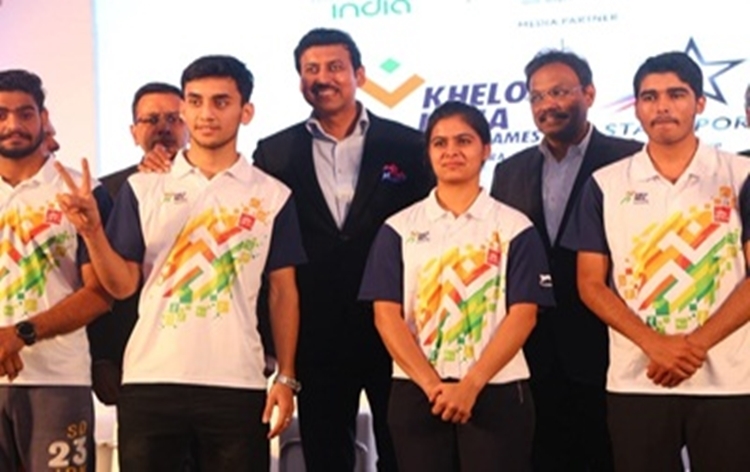 Rathore, an Olympic medallist in shooting, played table tennis with both hands to encourage people to talk about their childhood memories of sports when they would ask their parents to give them five more minutes to play. He tagged Virat Kohli, Saina Nehwal, Deepika Padukone and Salman Khan to share their stories. 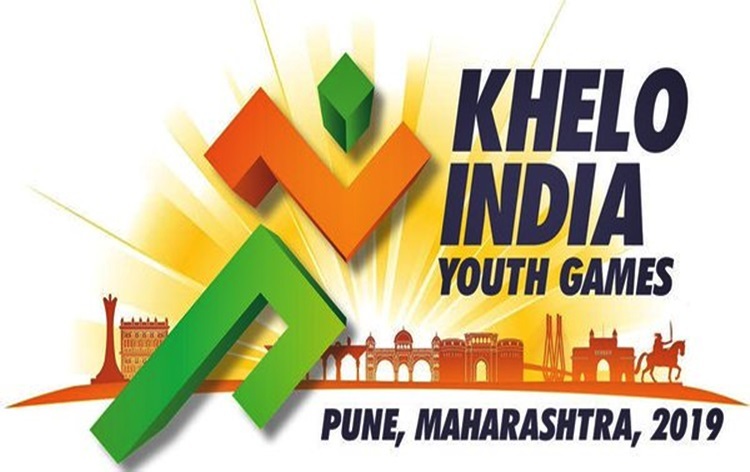 The Minister said the ‘5-minute aur’ campaign for the Khelo India Youth Games 2019 is a reflection of the immense strides we have made and the journey that lies in front of us to make India a truly sporting nation. 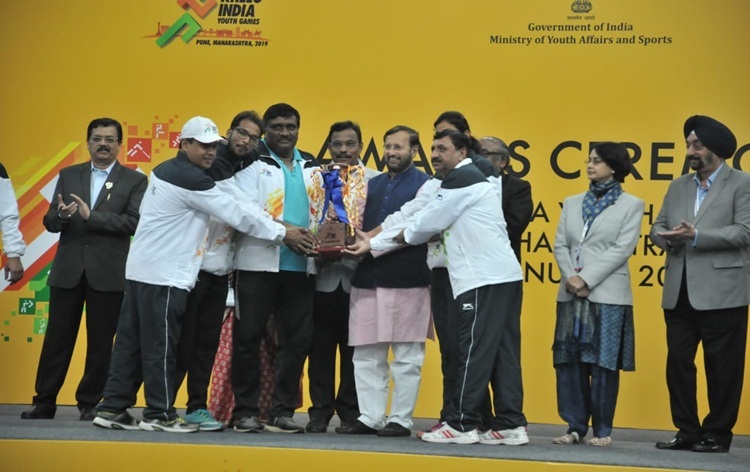 Col.Rathore hoped it will inspire India to work towards incorporating sports as a way of life. 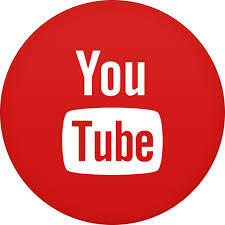 Thanking Col.Rathore, Saina Nehwal was the first to accept the challenge.